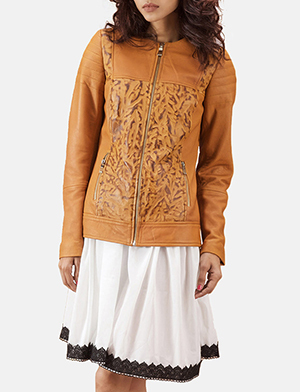 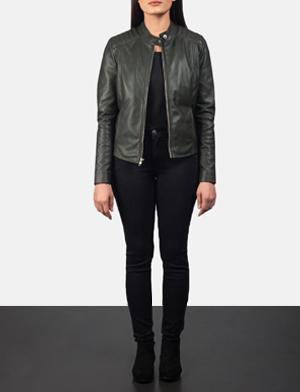 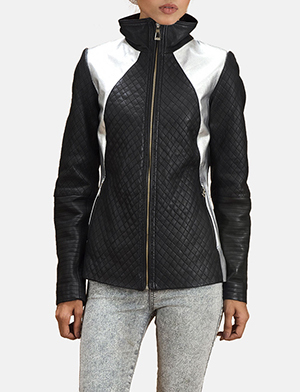 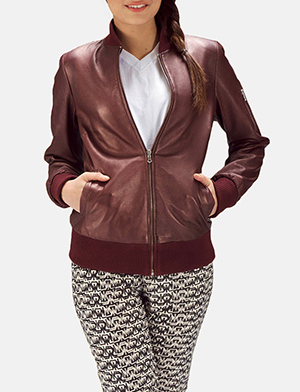 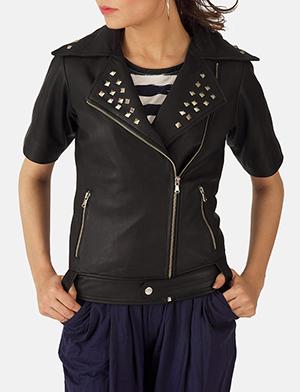 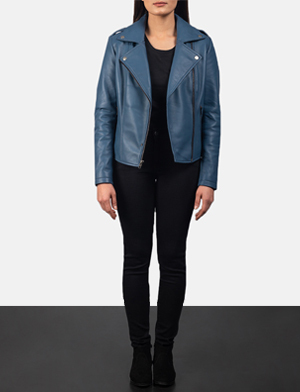 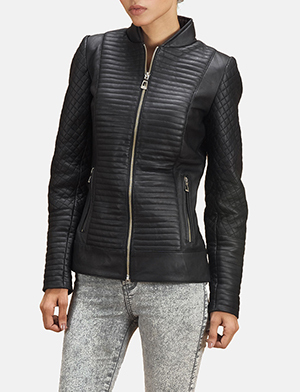 Leather jackets for women have transformed women’s outerwear in a big and exciting way. 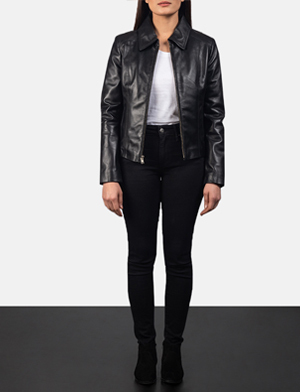 The Jacket Maker takes this fact to the next level by creating a wide range of the best women’s leather jackets imaginable. 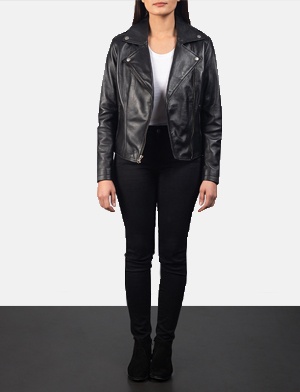 Go for a black leather jacket for women and enjoy perfect versatility, a classic look or to help highlight your artsy, grunge lifestyle. 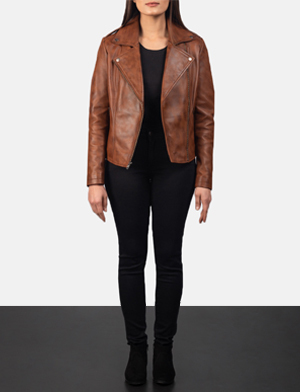 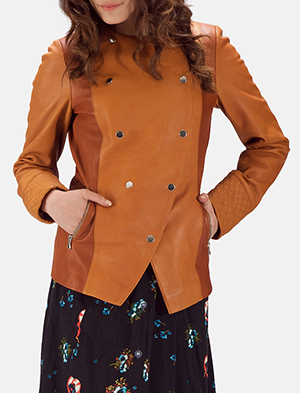 A brown leather jacket for women hinges on a vintage style or contemporary look depending on the color tone you choose, style and finish. 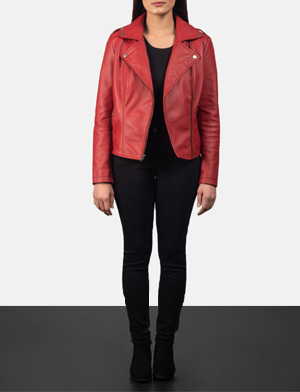 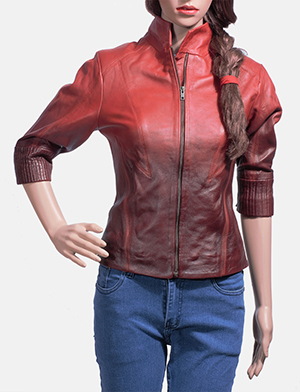 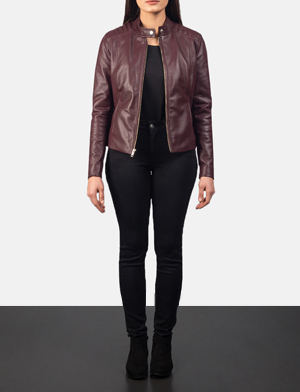 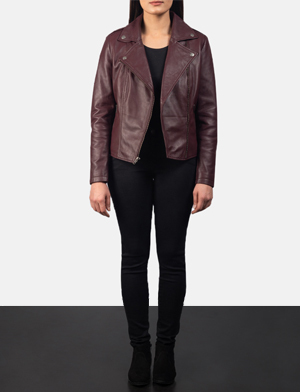 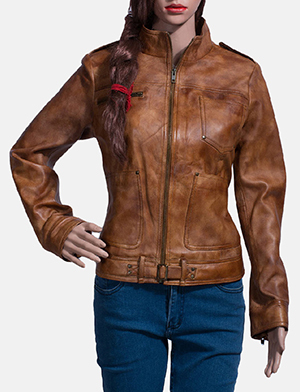 Better yet, go for a hot red leather jacket for women and flaunt your boldness and independent self. 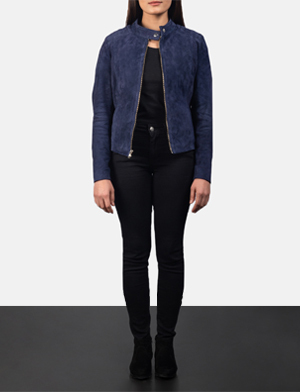 As a pink jacket says sweet and feminine, go for a color that best highlights your best attributes, which further proves our point on how important color is in creating a look and celebrating originality. 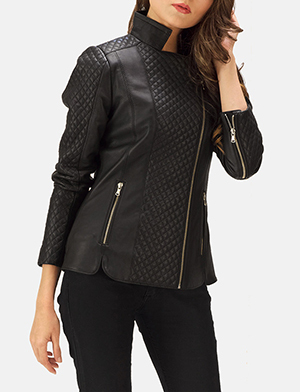 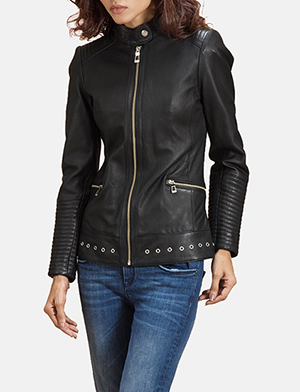 Women’s leather jackets are not all about color, but continue to tell your story through style, silhouette and detail. 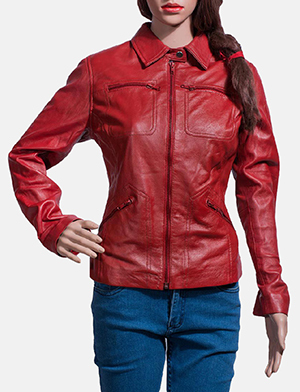 This can be achieved by opting for certain styles that best complement you. 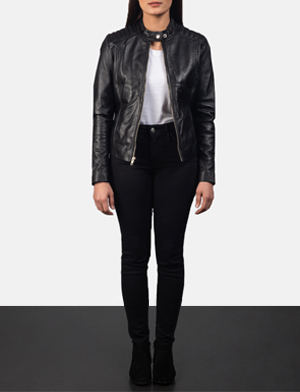 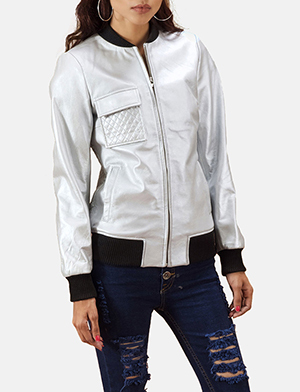 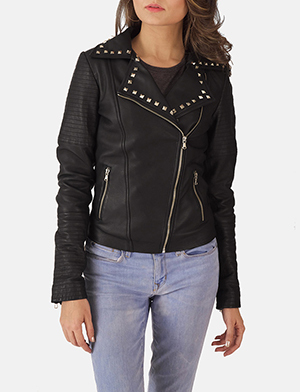 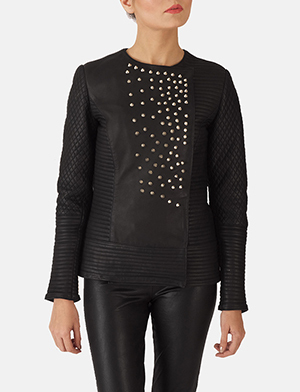 Whether you go for a cropped leather jacket for women, a jacket with hood, a unique vintage women’s jacket, a studded leather jacket or any other style that may suit your fancy. 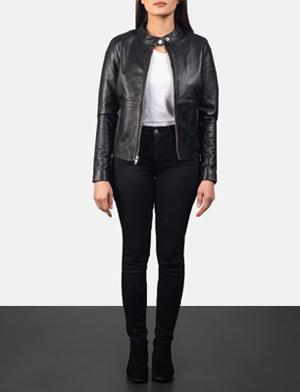 From design development, colors, materials, details and more, many of our women’s leather jackets are crafted using cow or buffalo hide, sheepskin or lambskin to name a few materials. 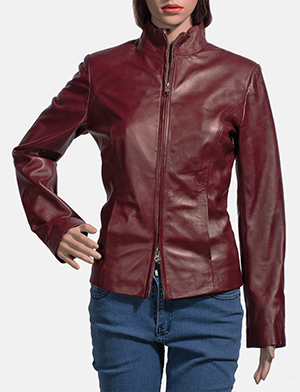 A distressed or burnished finish to aniline or semi-aniline leather, nappa or nubuck, in full grain mostly and with possible effects such as tie ‘n’ dye. 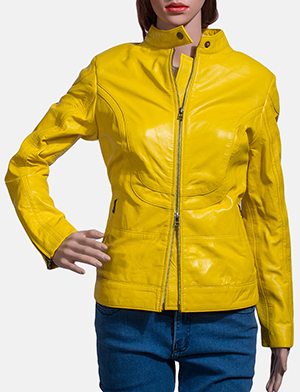 Our customer service agents are here for you for assistance, advice or to answer any query you may have. If our existing offering in store is not something you’re looking for, how about customizing your very own leather jacket by making a request that’s just a click away.